What’s the difference between private and public trackers? Torrents have been around for a while, and currently, torrent trackers are more popular than ever. During the years, many trackers appeared, gained a trusted community and then disappeared due to legal issues and active government intervention. Some like Demonoid managed to come back after several months of inactivity, while others sank back into oblivion. If your favorite torrent tracker got shut downed or it’s down for unknown reasons, you’re probably looking for an alternative. While the net is full of torrent sites, not all of them can offer you quality content. Furthermore, for someone who is new to the BitTorrent world, finding a torrent tracker might be difficult. So, today we’re going to talk about the best torrent sites. But first, let me answer some questions you might have. As long as you’re downloading copyrighted content such as movies, songs, books, or games torrents are illegal. You might get in serious trouble depending on where you live. Some countries have “good privacy laws” like Bulgaria, and they don’t care much about torrenting. But in others like Germany or the UK, you can get a hefty fine for downloading something as small as a song. Visiting a torrent tracker, you might get a message saying that you’re not using a VPN and your IP address and locations are visible. But should you get a VPN? The short answer is yes. A VPN hides your Internet activity from your internet provider so that they don’t know that you’re downloading a torrent. Hence, they don’t know you’re doing “illegal” things. What’s more, some of the torrent trackers we’re going to talk about might be banned in your country. And the only way to surpass that block is using a VPN. I recommend ExpressVPN. Think about private trackers as a closed community. They don’t let anyone join easily, and they have rules for maintaining a seeding/leeching ration and how long you should seed a file. The good thing about them is that you’re less likely to download an infected file and you have a larger seed pool available. Public trackers are trackers which everyone can use. Some of them might require an account, others might not. I’ve included only public trackers on the list because you can start downloading immediately and you won’t have to wait for account approval. After we’ve covered the basics, let’s see the five best torrent sites, where you can get your daily dose of shows, games, and music. I’m sure that The Pirate Bay is number one is not a shock to anyone. This famous Swedish torrent site has been under attacks from the government for years resulting in domain changes and downtime. Not only that, but access to it has been blocked in several countries. 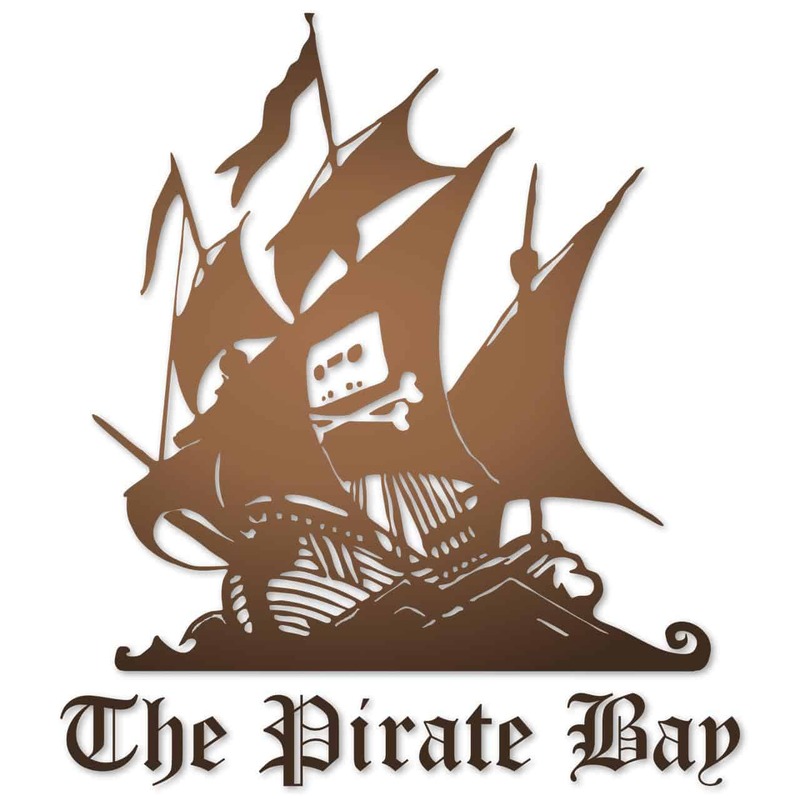 Nevertheless, The Pirate Bay is indeed hard to kill, and it’s still up and running after 14 years. After the demise of KickassTorrents, it’s the most popular torrent tracker boasting millions of regular users, a large uploader community, and diverse content. You can find almost anything from books to “adult” movies, and you don’t even need registration to download torrents. The interface is user-friendly and allows you to sort torrents by seeders/leechers. If you can’t access the site from your country, it means it’s on the block list. In such case, you can either get a VPN or use one of TPB’s mirrors and proxies. Founded in 2008, RARBG started as a Bulgarian tracker, which steadily climbed to the top. Currently, it holds a global rating of 330 according to Alexa. What makes it so appealing to a larger percent of the online community is quality and diversity – you can find movies, games, TV, music, and software. Just like The Pirate Bay, RARBG is easy to navigate and user-friendly. 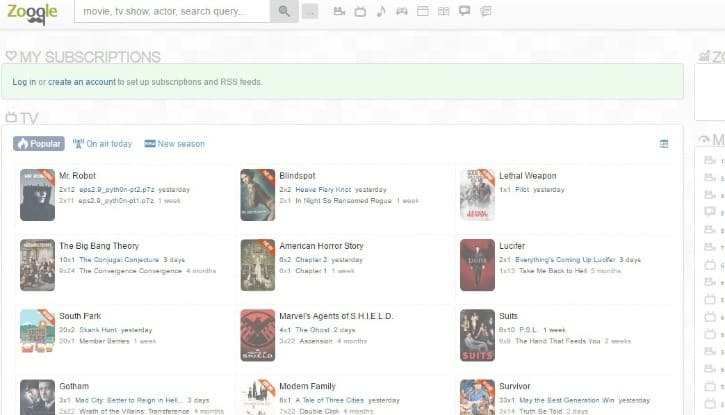 You can sort through the content quickly, see “Top ten,” search through the catalog, or read some movie news. You don’t need to create an account to use the site, but you can create one in several minutes. However, RARBG is blocked in several countries, including Bulgaria. But you shouldn’t have a problem if you’re using a VPN or going through one of the several available proxies. The unfortunate demise of KickassTorrent back in 2016 opened up a hole in the torrent community, and 1337X rose to the challenge. Created in 2007, 1337X got extremely popular in the last two years, thanks to its new design, large catalog, and the dedicated group of uploaders who provide fresh content. 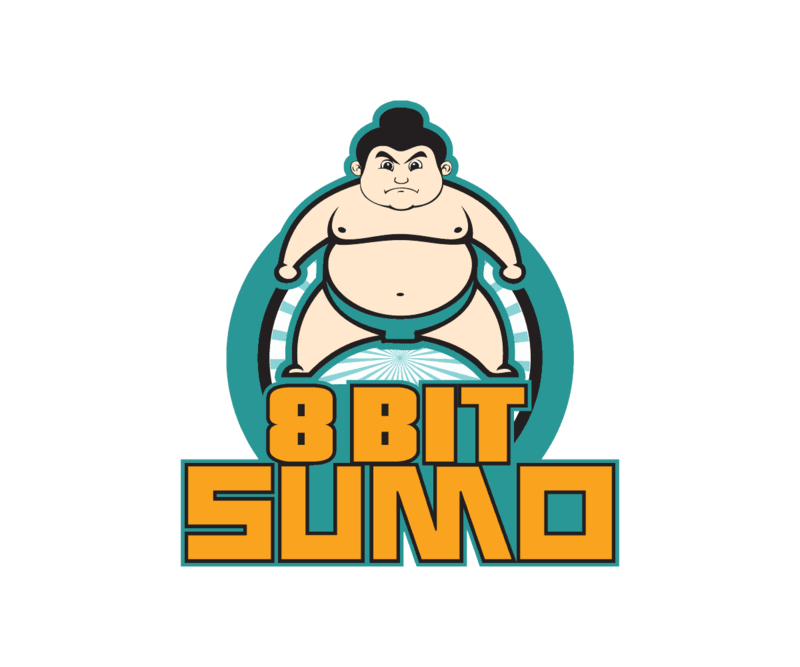 Looking through the site, you’ll notice useful links like “Trending Torrents,” “New TV Episodes,” “Top 100 Torrents” in addition to a movie and TV show library. The site also has a nice music selection, 3D movies, UHD movies, e-books, and games. You can sort search results by category, size, seeders, leechers, and time. You don’t need to open an account to download torrent and magnet links. But creating an account will also allow you to stream torrents. You also need an account to upload files, and the site has some rule, you’d better check. Keep in mind that the site is blocked from Google, and it won’t appear in the search results. That should tell you that 1337X is rightfully among the best torrent sites. If you’re a movie fan, YTS.ag will quickly turn into your favorite torrent tracker. This site deals exclusively with movies, which you can download in high-definition – 720p, 1080p or even in 3D. What’s more, the site has a user-friendly design, and it’s easy to sort the torrents by quality, genre, rating or order. Another thing, which immediately caught my attention, is that every torrent has a nice description in addition to Rotten Tomato score, IMD rating, cast, and director. You’ll also notice that the size of the high-definition movies is smaller in comparison with other trackers so that they won’t take so much space on your hard drive. Furthermore, you can read some interesting reviews and comments. Similar to the other torrent sites we’ve discussed this one also doesn’t require a registration. But if you have “requests” for a particular torrent, you’ll have to make an account. A relatively new in the torrent world, Zooqle proves to be an excellent alternative to more popular trackers. Zooqle boasts a clean, user-friendly design and over three million verified torrents, including a large collection of movies and TV shows. What’s more, Zooqle’s search engine will also give you suggestions when you start typing. What will catch your attention once you start looking through the site is that it has a TV calendar. You can see upcoming TV episodes it, which is a great way to keep an eye on your favorite TV program. Furthermore, when you select a movie, you’ll see different releases sorted by video quality from 3D to low definition. Even though, governments and agencies are trying to block and restrict access to many torrent trackers, using a trusted VPN will solve this problem quickly. Just be careful what you’re downloading and avoid fake torrents. And if you prefer private trackers, I recommend keeping an eye on OpenTracker.org to see when registrations are opened. What do you think about these five best torrents sites? Do you use them? Have you got a tracker to add to the list? Tell us in the comments.